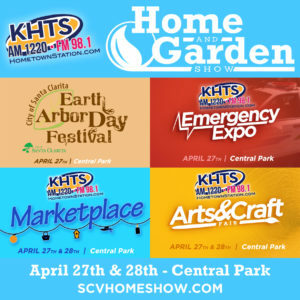 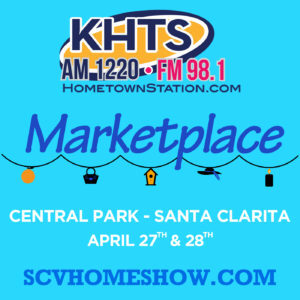 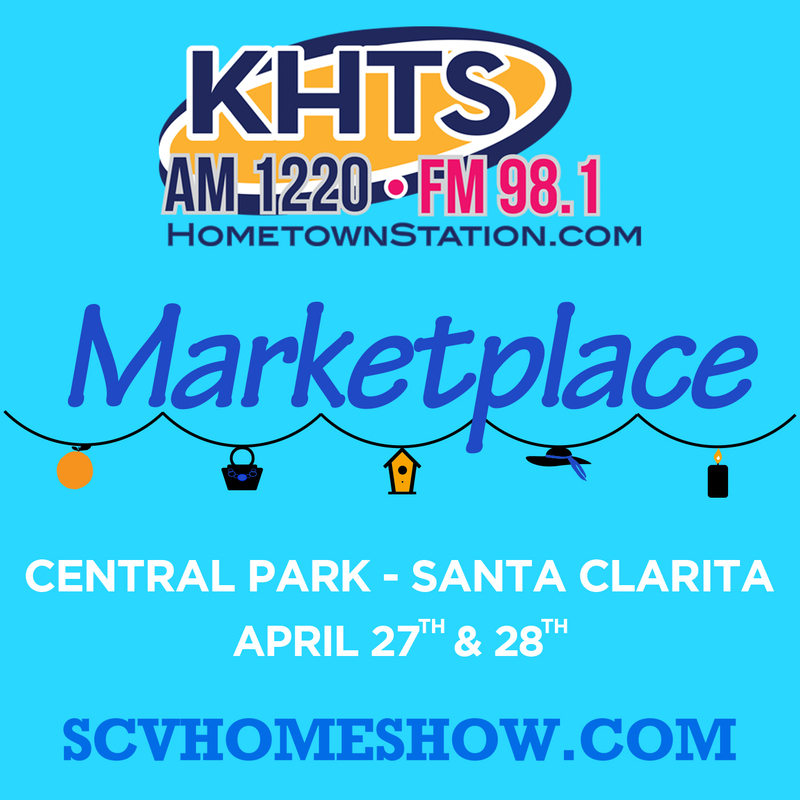 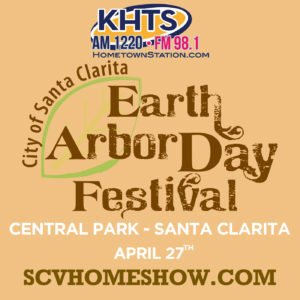 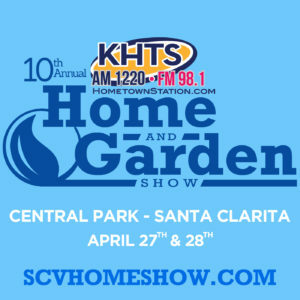 The 2019 Santa Clarita Home and Garden Show is providing media promotional materials to help show vendors promote their booth at the show and help increase attendance. 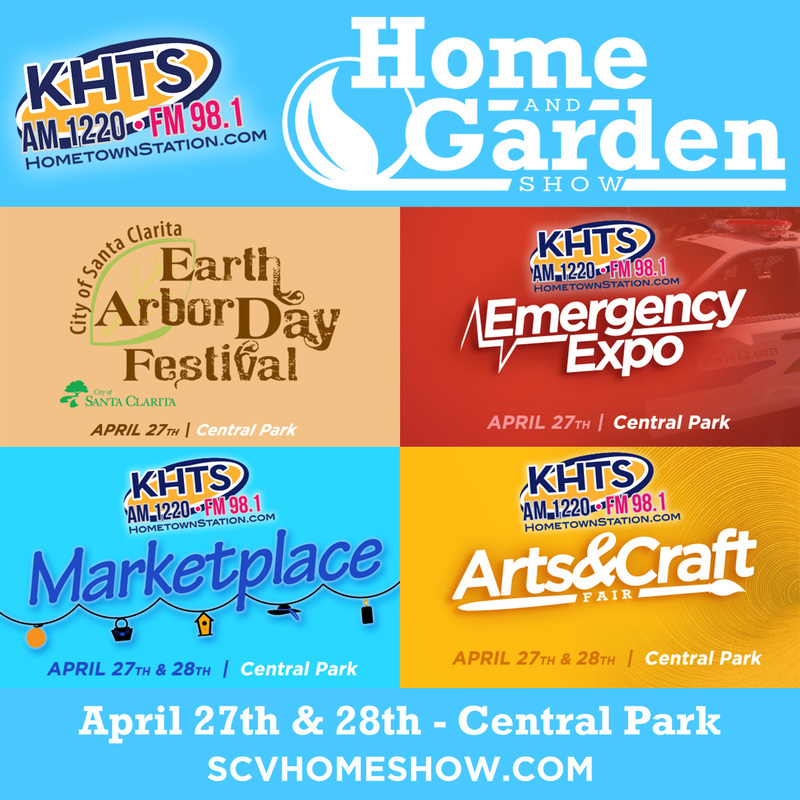 Below is the code and instructions to place our show web banner on your website, as well as downloadable logo’s, flyers, brochures, and press releases that can be used when creating promotional materials for the web and/or print media. 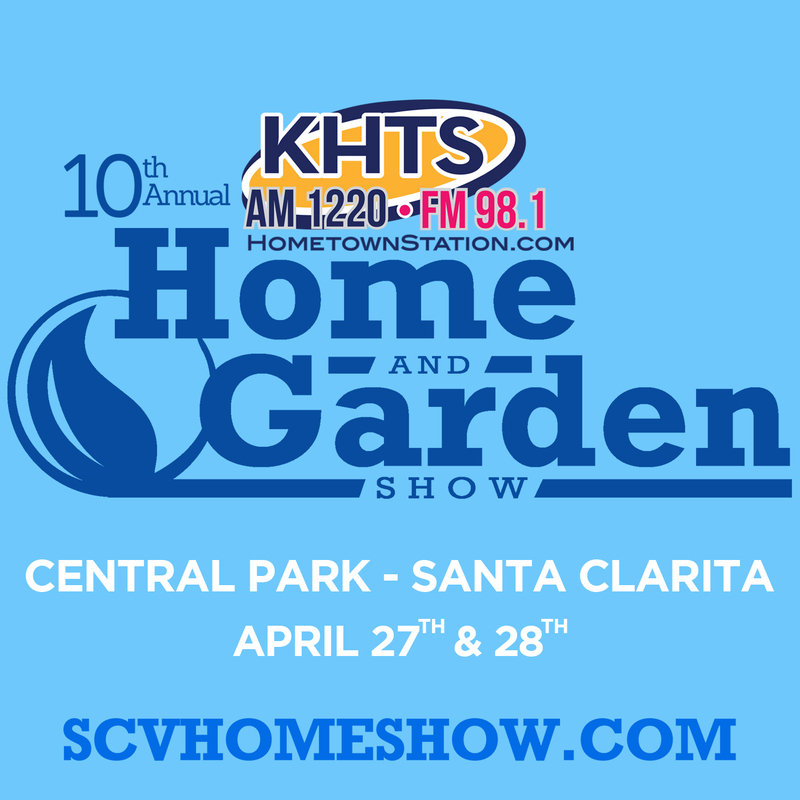   The 2019 Santa Clarita Home and Garden Show will take place on Saturday April 27th and Sunday April 28th, 2018 at Central Park in Santa Clarita, CA. 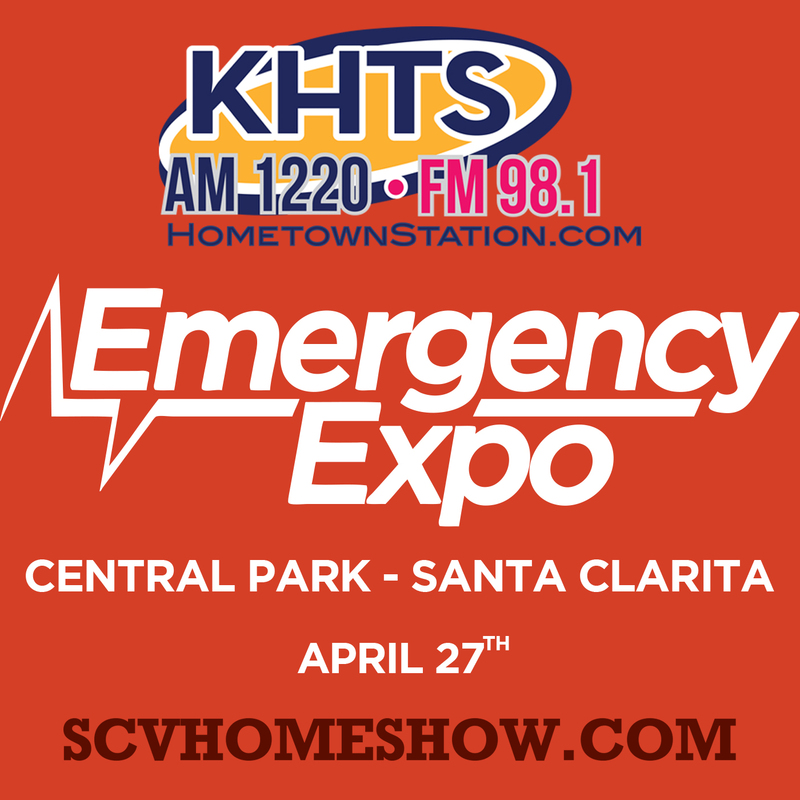 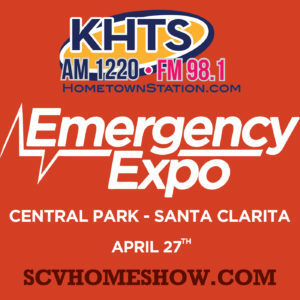 Also part of the show is the Emergency Expo on Saturday April 27th, the City of Santa Clarita Earth Day Arbor Day Festival on April 27th, and the KHTS Home and Garden Show Marketplace featuring the Arts and Craft Fair on April 27th and 28th. 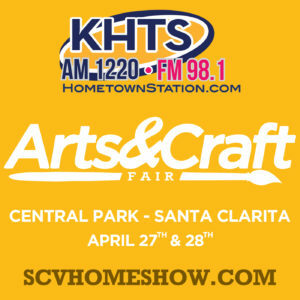 The times for the show are Saturday April 27th from 10 am to 5 pm and Sunday April 28th from 10 am to 4 pm. 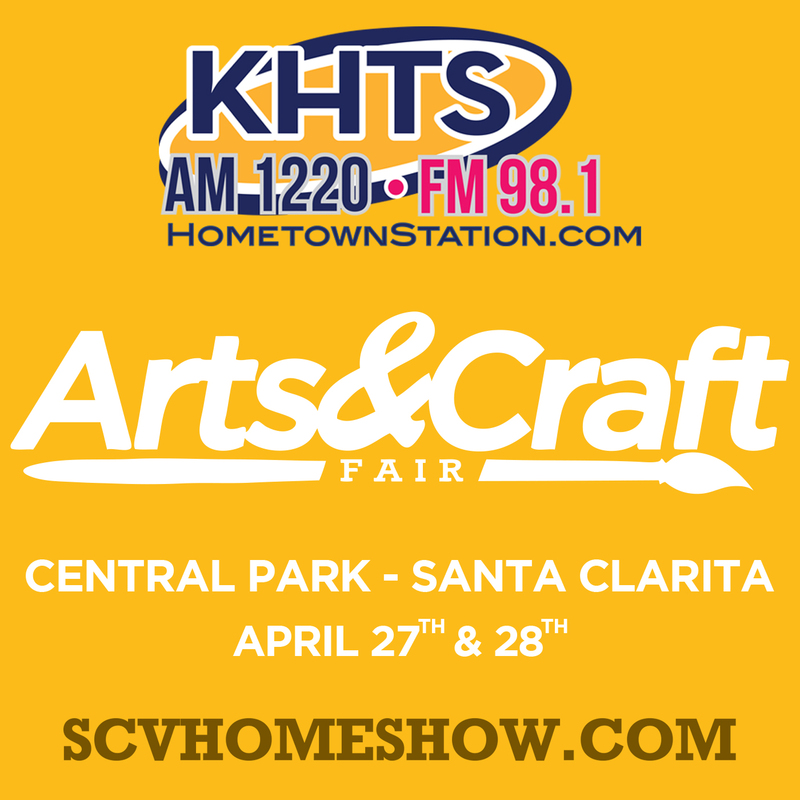 Below are media files that can be downloaded and used on print media and the web to promote the show and your booth! 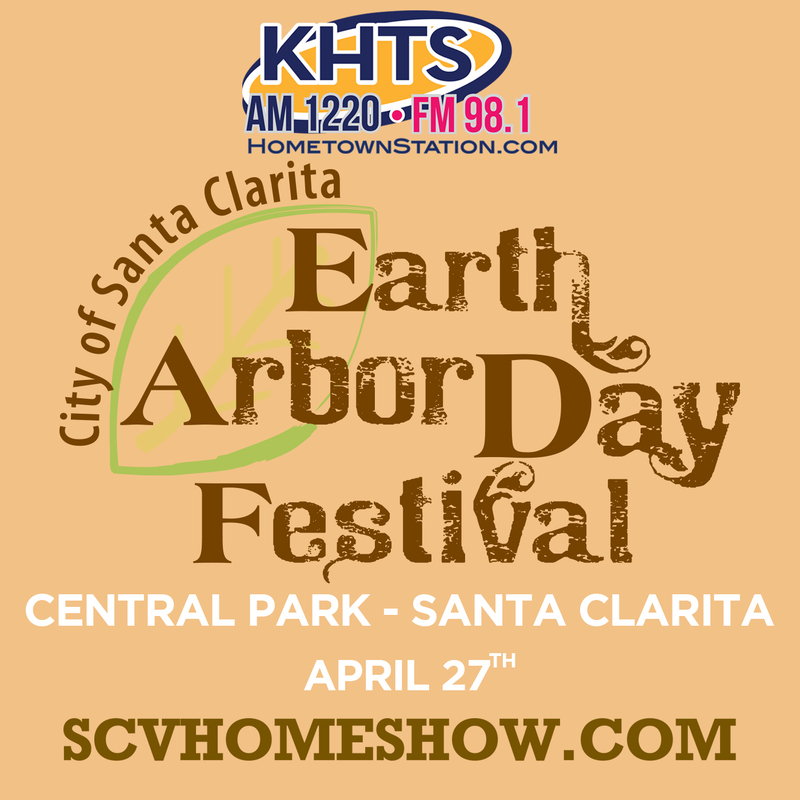 To download, right click on the link to save the file.